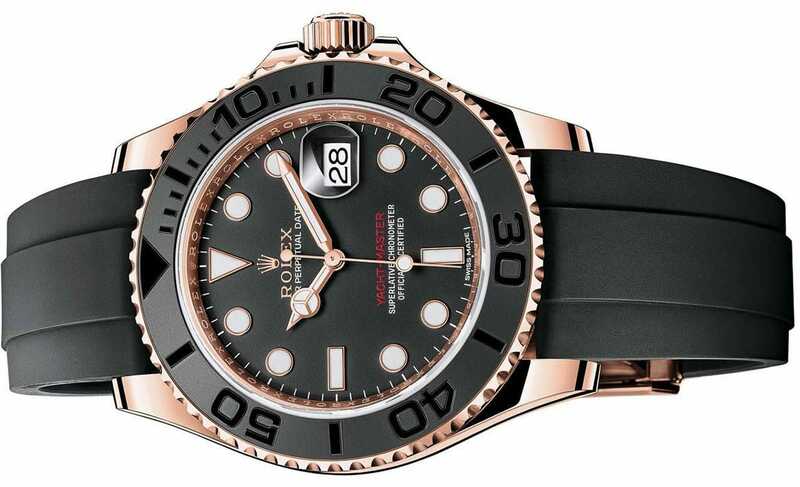 Baselworld only just opened its doors this morning, but journalists, bloggers and attendees are already buzzing over Rolex’s newest reveal: The Yacht-Master, done in 18k Everose gold with a black Cerachrom bezel insert and featuring the brand’s new “Oysterflex” bracelet. Sporty, sturdy and ergonomic, the Yacht-Master will be available in both 40 mm and 37 mm sizes, with a 3135 self-winding caliber and a 2236 self-winding caliber, respectively. 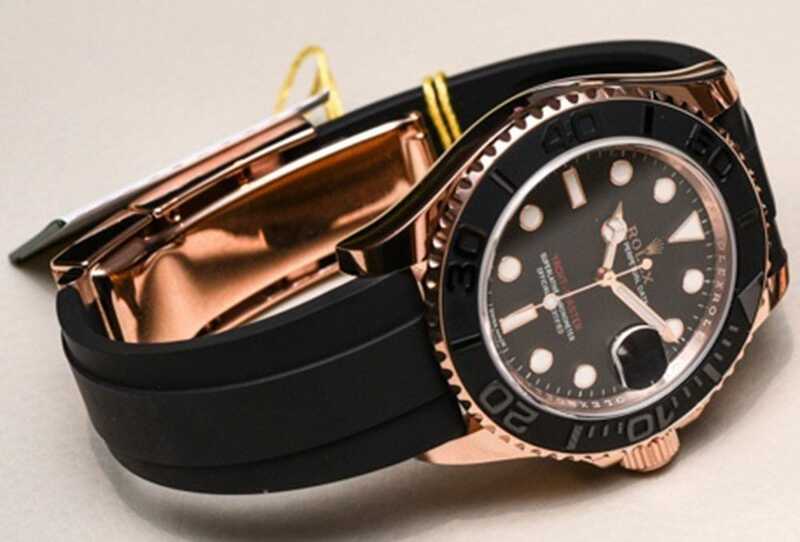 The Oysterflex bracelet attaches to the watchcase and the 18 ct Everose gold Oysterlock clasp by a flexible titanium and nickel alloy metal blade, which is overmoulded with a durable, environmentally-resistant black elastomer. 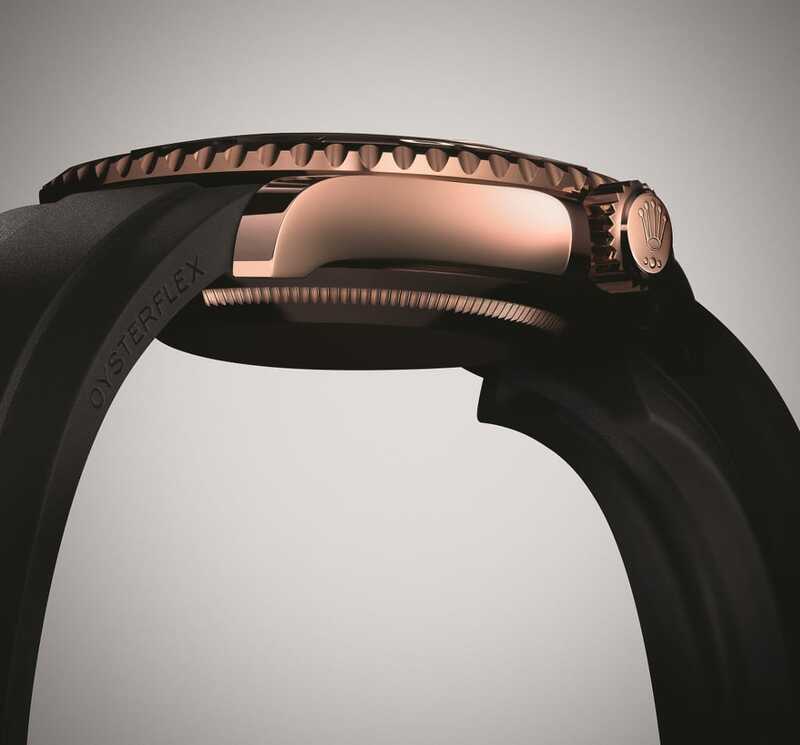 The bracelet features “a patented longitudinal cushion system” to stabilize the watch on the wrist. 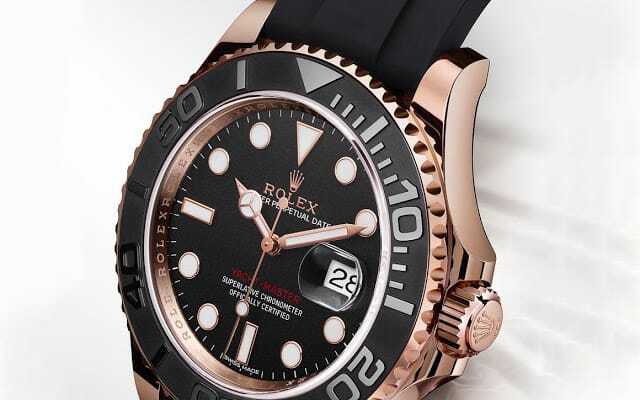 We’ll be reporting on Baselworld all week, so check back for more news. 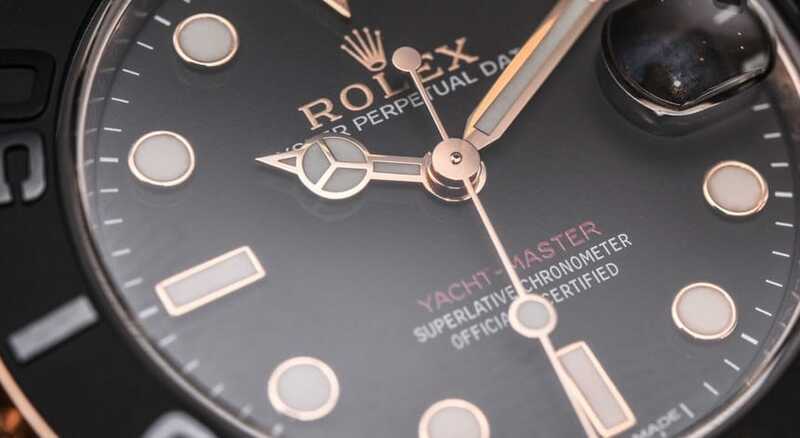 To browse our selection of Rolex Yacht-Masters, click here.